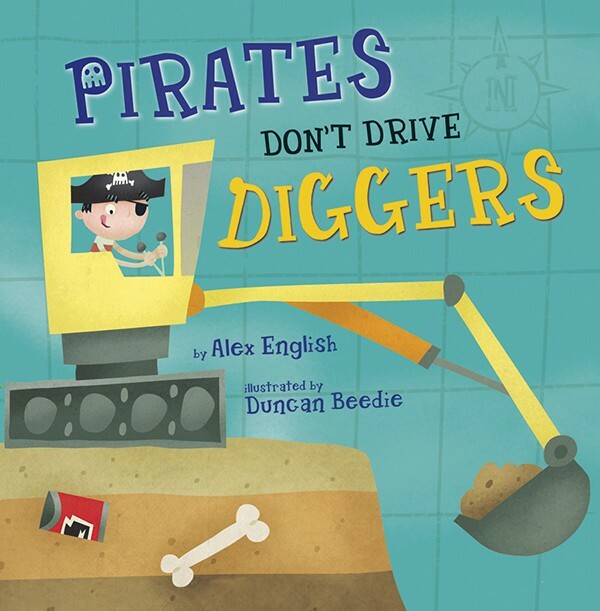 Pirates Don’t Drive Diggers is the latest children’s picture book by author Alex English. 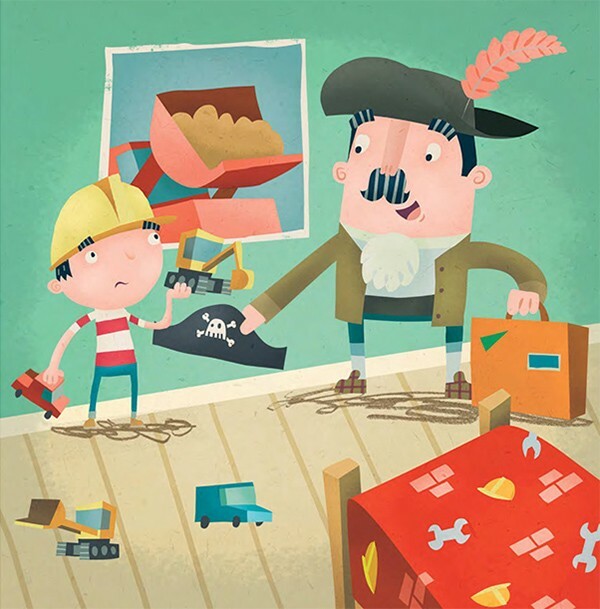 After submitting some portfolio samples to Maverick Arts Publishing last year I was asked to illustrate Alex’s book about a young pirate who secretly yearns to hang up his pirate’s hat and become a digger driver. However, his father and the fearsome Capt. Blood won’t take ‘no’ for an answer. The book finally went to print in May and is available to buy online. I am an illustrator and 2D animator based in Bristol with over 14 years experience in TV, digital and print media. I started out as a character animator for children's TV working o… Show more. Send a message directly to Duncan Beedie. “Duncan is an absolute pleasure to work with, he always comes up with really fun and witty illustration solutions for our articles in Bulletin magazine. I have not been disappointed with a single piece of his work he has done for us, I’ve loved them all! He works really fast and always gets work to us on deadline or before. His work always brings a smile to my face, I would highly recommend commissioning Duncan!